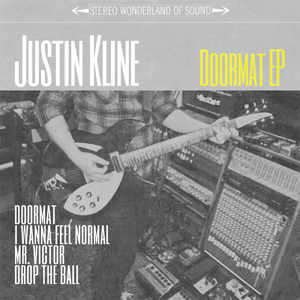 Justin Kline’s first full length album ‘Cabin Fever Songs’ marked a departure from his earlier EPs, shifting from sun-filled power pop to introspective, mostly acoustic songs with a home recorded quality. While the introspective songs undoubtedly helped exorcise a few demons, he received mixed reactions for the record. No strangers to touring together, Motorhead and Saxon have announced a UK double headline UK tour for November 2013. In support of their 2013 release ‘Nanobots’, They Might Be Giants have announced a handful of UK dates for later in the year.